Target Audience: The content is designed for parents, grandparents, adoptive and foster parents, or any caregivers who make decisions about a child’s health and education services. The curriculum was produced by Team Up for Families (TUFF), a learning collaborative created in 2006 with leadership from the mother of a child with behavioral health and developmental needs. TUFF’s National Learning Collaborative currently includes more than 40 members in 15 states. Curriculum materials: The workshop text is Team Up for Your Child: A Step-By-Step Guide to Working Smarter with Doctors, Schools, Insurers, and Agencies. De-identified evaluation data gathered from pre/post workshop surveys will be shared with the host organization. All worksheets, class materials, and templates for personalized promotional materials are included. Organizers will provide materials for a minimum of 10 participants up to 25 participants per workshop. Teaching Staff: Road Map ® certified trainers have raised children with special needs, and participate in the National Learning Collaborative. 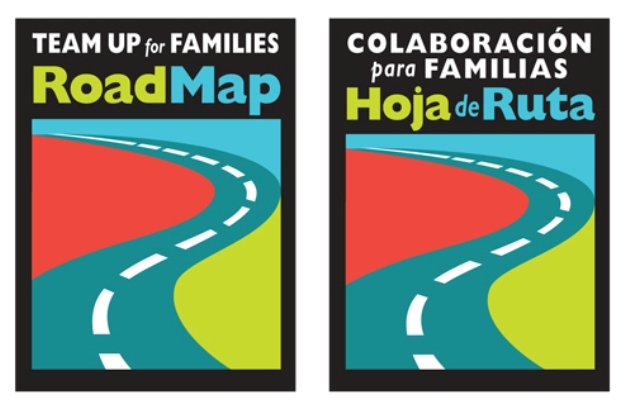 The family member Roadmap is an interactive online training for families. 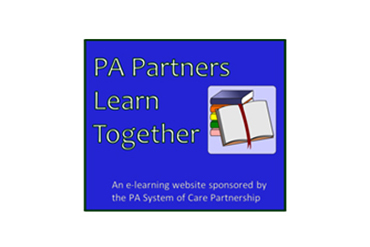 The training can be accessed through the Pa System of Care Partnership website by clicking on the icon (blue box) that says: PA Partners Learn Together on the bottom of each page. The first time you enter the Learning Management site you will have to register in order to take the course. 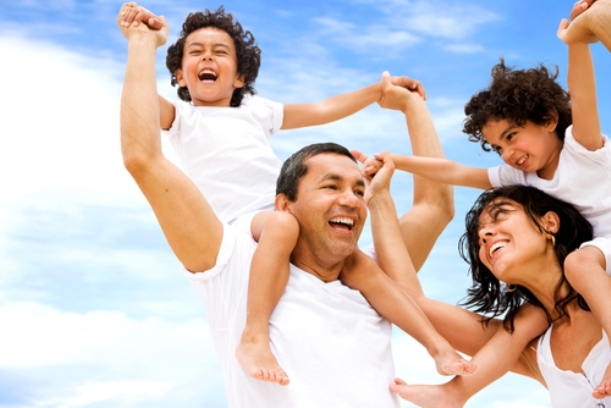 The models were developed by families, for the purpose of supporting families. WHY---Research findings support that family members involved in their youth’s treatment, services, etc. produce better outcomes for the youth. The modules/lessons are easy to use in language families will understand. 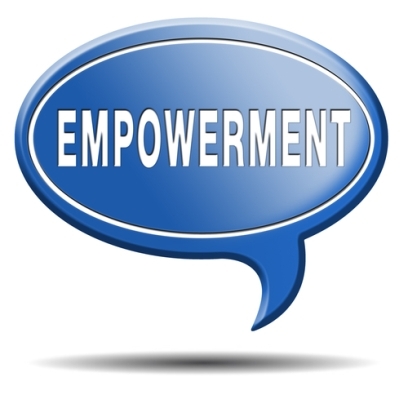 The goal is to help families navigate the systems and give them the tools necessary to feel empowered to help their family member. The modules/lessons can be taken alone or with a support person. The family member can complete all at one time or skip around. Once they are registered they can access the site as many times as they would like. There are 7 modules or lessons. Once you register you can complete them in order or skip around. You do not have to complete them all at once. You will have the ability to enter the site at any time, complete one, two or all. For a powerpoint with more information please click here. To access the videos in the training outside of the Learning Managment System please click on the links below. You will be able to watch the videos but not participate in the actual learning module. 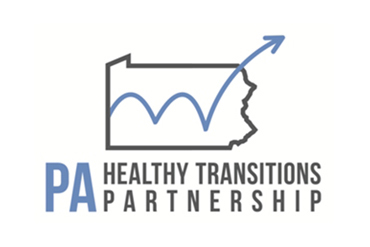 You must enter the site using the icon below, PA Partners Learn Together to actually complete the lessons. 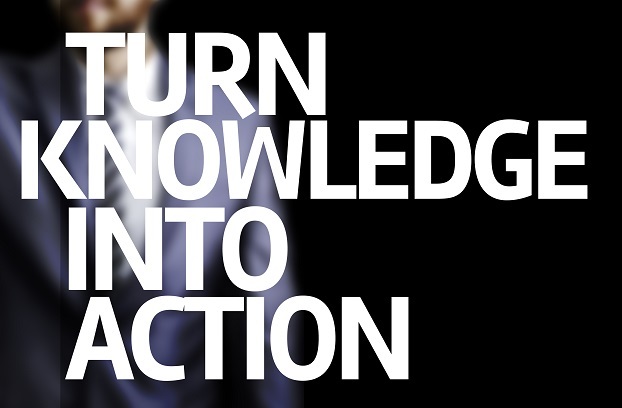 CLICK ON THE ICON BELOW FOR A DIRECT LINK TO THE ROADMAP LESSONS. Register and you are set to go!